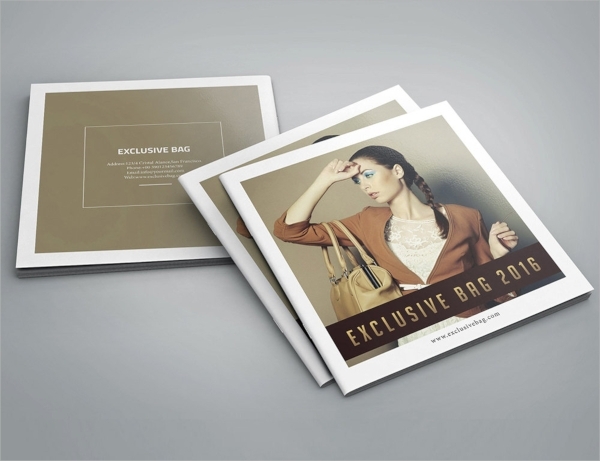 Online or offline, Product Brochure Templates play a vital role in generating a sales impact in the minds of people. 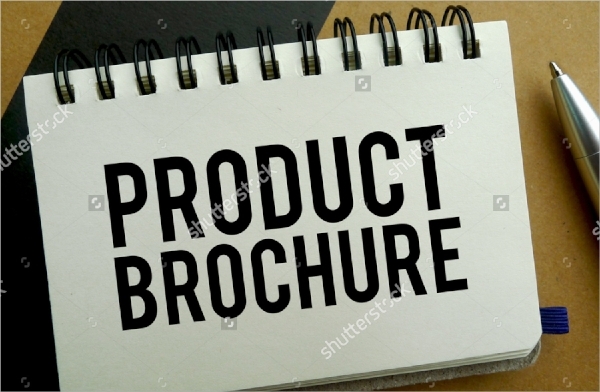 If product catalog template is useful for secondary market sales then we cannot deny the importance of a Product Brochure Template in the mainframe of the events when you are putting your products on a mass display. 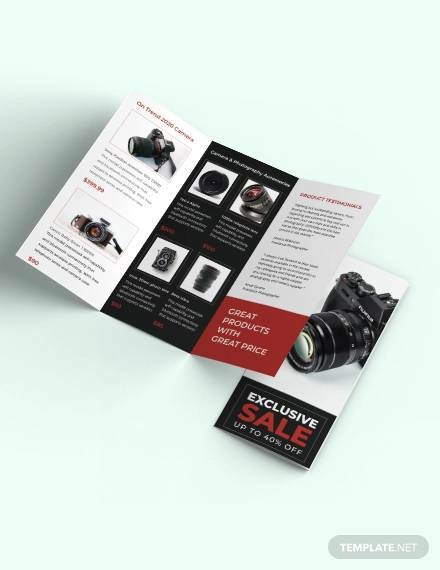 The current gallery contains some amazing Product Brochure Templates that are designed in accordance with various product categories. It means that, if you are touching a particular category then there is a full possibility that you will get a slot for every product that falls in the same category. 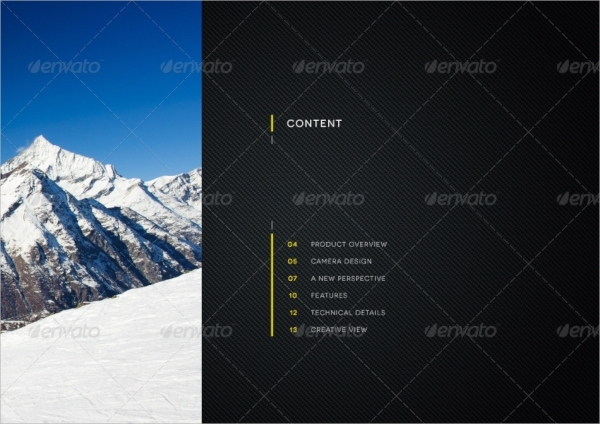 It is a tri-fold vector, which is printed on both the sides. The front side of the vector has six flaps and the second side of the vector also has six flaps and a table. If you have a long list of products, then this can be your ideal vector for that. 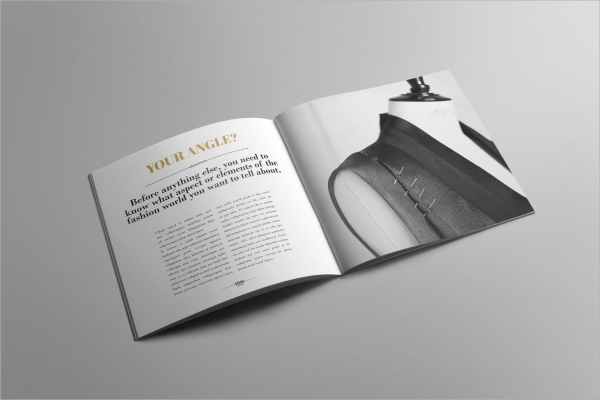 You will get 14 print ready pages with a master page. All the pages are well adorned in terms of backdrop and slots for photographs and text is inbuilt. 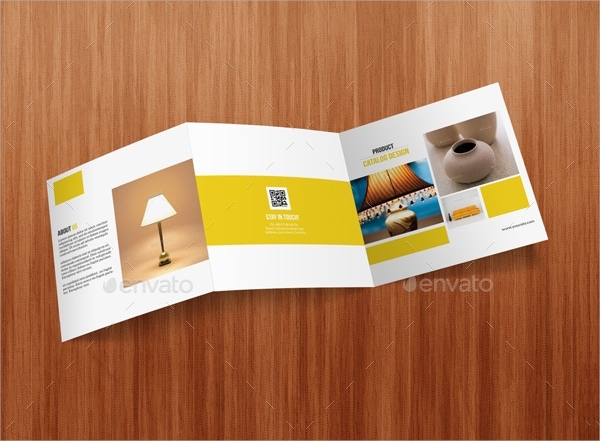 It is a business brochure, created for cosmetic designs. It can also be used as a template for corporate communication, where you can represent single or multiple products with great ease. This particular design has three squares and six faces to organize your data. 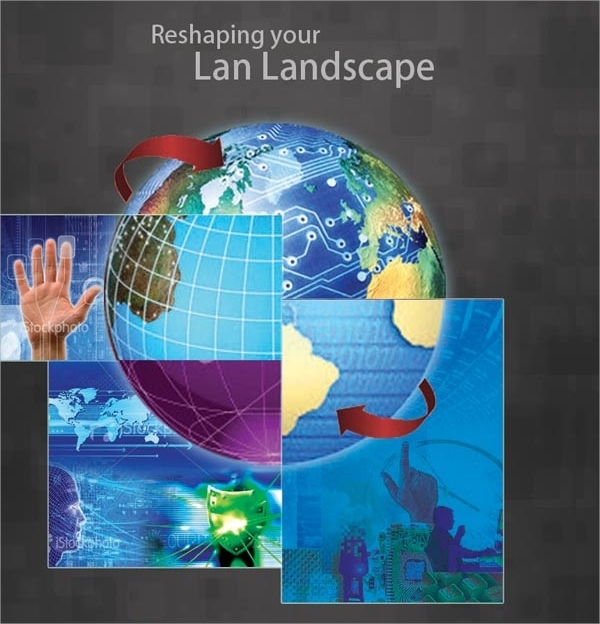 The unique shape of this brochure gives it an out of the box look. The breadth of the page is very accommodating and does complete justice to the objects that you are planning to display in the brochure. 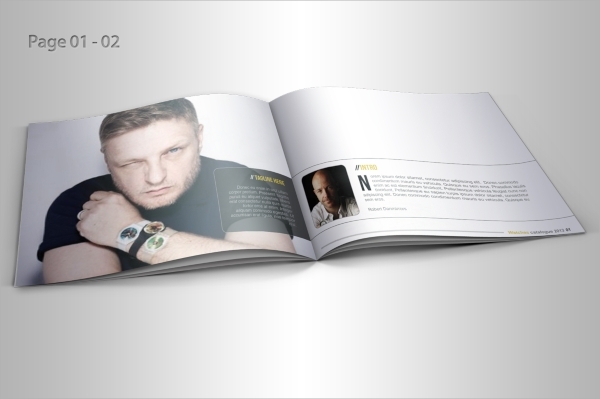 It is a combination of 20 pages, all the pages are print ready and compatible with a 14-grid structure. Smart placement of the images is a specialty of this vector. 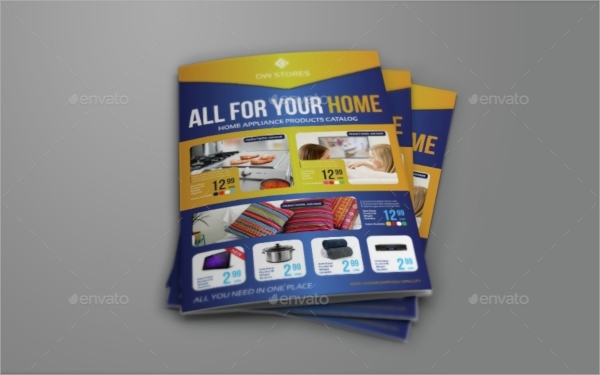 Grab it, if you are planning to place some images in a smart and appealing way. You can also see Marketing Brochures. It is an editable vector and the editing tools are very smart, as it follows a single click interface. 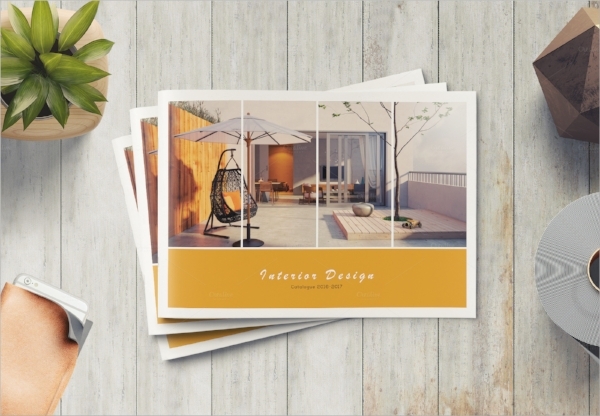 All you need is to make a judgment on the placement of the content and you are ready with a trendy brochure within no time. If you are looking for electronic templates that are efficient, yet glossy and glamorous, you are at the right place! 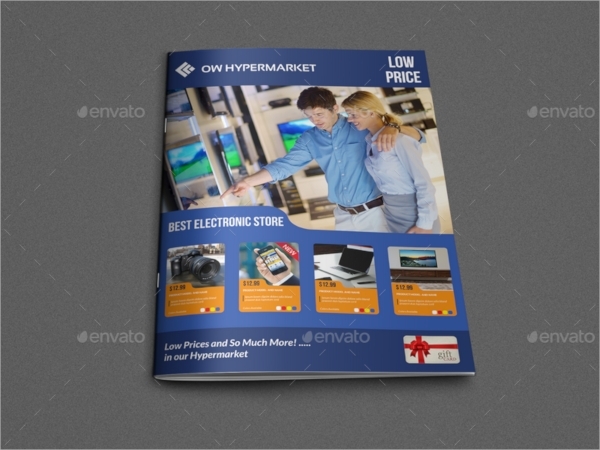 This Brochure template will not disappoint you when you will use it to display a wide range of products. Here, the designer has captured the old world’s charm of white borders across the pages. From a distance, it might look like a table calendar that works just fine as long as you are putting it under the category of Multipurpose Product Brochures. Here they are presenting 16 pages, with amazing background textures. All the pages are ready with image insert slots. Hire a good copywriter for the economy of words on each page and you are done with an amazing brochure. 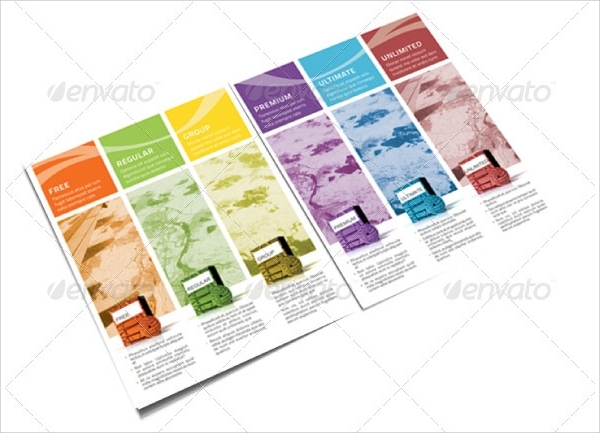 Predefined color swatches and master spreads make your job very easy. After locking them, you can easily place your own material on the page with great ease. Overall, it is an ease along with a class that you are purchasing with this vector. At the very first sight, it is the design element of the vector that attracts your fancy. If you think that you have some text material that can justify this design, then here we have this vector at your immediate disposal. Just grab it and invite appreciation from all the quarters. 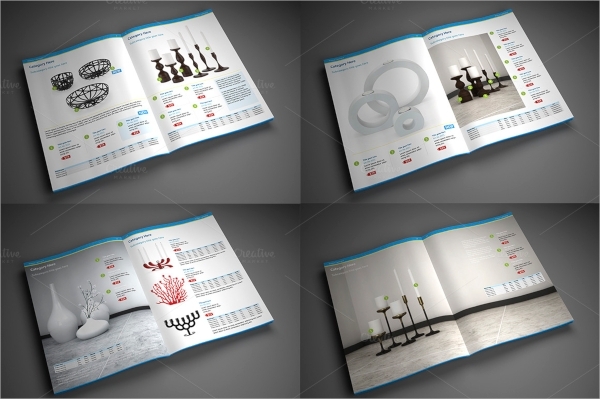 It is an amazing product brochure design for multiple images with a shortage of printed space. In this case, it can be a right choice for you as you can place a minimum bit of information and move ahead with it. You can also see Service Brochures. 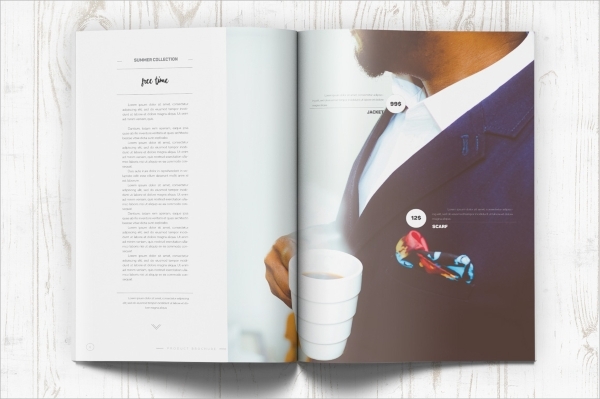 32 easy to edit pages, with a classy background where you can place high end products with ease. If you are offering it to the classes, then this is an ideal vector that you can have with you for rush hour jobs. At the end of the day, it is a time saving print ready vector. 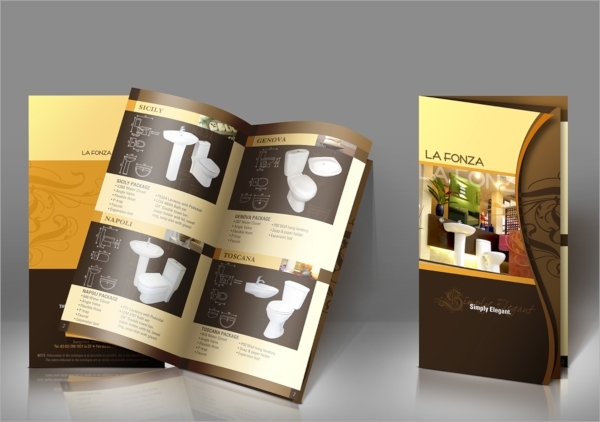 It is a brochure with two sides, on the first side you can place description and on the other side, you can place the product. The design is very inspiring and traditional. This is a kind of presentation that barely fails to impress the readers. 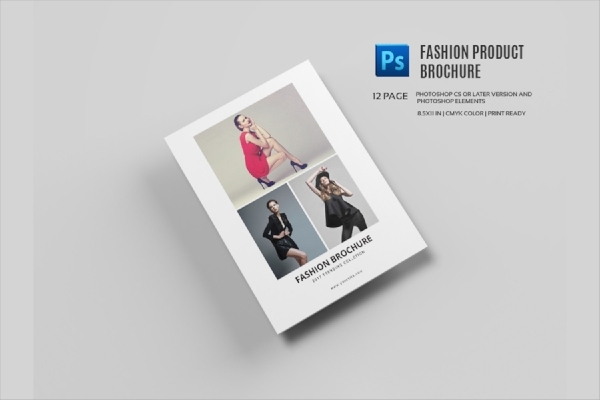 Here you will get 12 designed pages with layered PSD files. After purchasing this vector, the only effort that you will have to make is to place the right kind of images in the right kind of boxes. 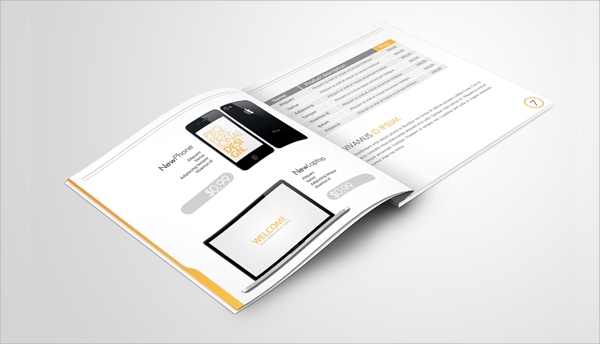 Add this brochure in your work profile and deliver excellent results at a fast rate. The outlines of the pages will remind you of date diaries with indexes. It can be a very handy vector, when you are planning to print some kind of annual report or stuff like that in the form of a table. 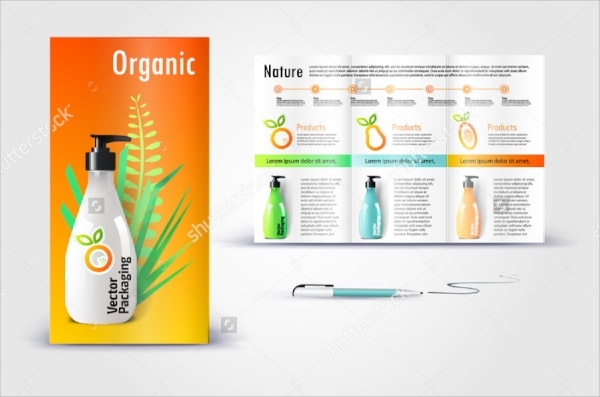 Product packaging mockups are next level in the category of professional product brochures. This new trend has emerged in the market, where retailers want to sell off their own products instead of searching for brands. It is an emerging market, and if you are receiving work from this market then you can search for some ready designs on the internet and walk away with them on the path to success.